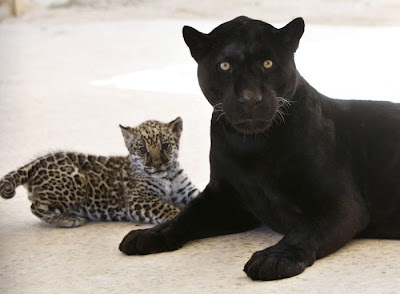 Based on morphological evidence, British zoologist Reginald Pocock concluded that the jaguar is most closely related to the leopard. 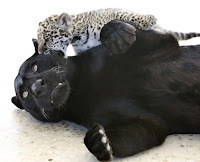 However, DNA evidence is inconclusive and the position of the jaguar relative to the other species varies between studies. Fossils of extinct Panthera species, such as the European Jaguar and the American Lion, show characteristics of both the lion and the jaguar. Analysis of jaguar mitochondrial DNA has dated the species lineage to between 280,000 and 510,000 years ago, later than suggested by fossil records.